Do you have an idea, invention or new product that you want to sell around the world? 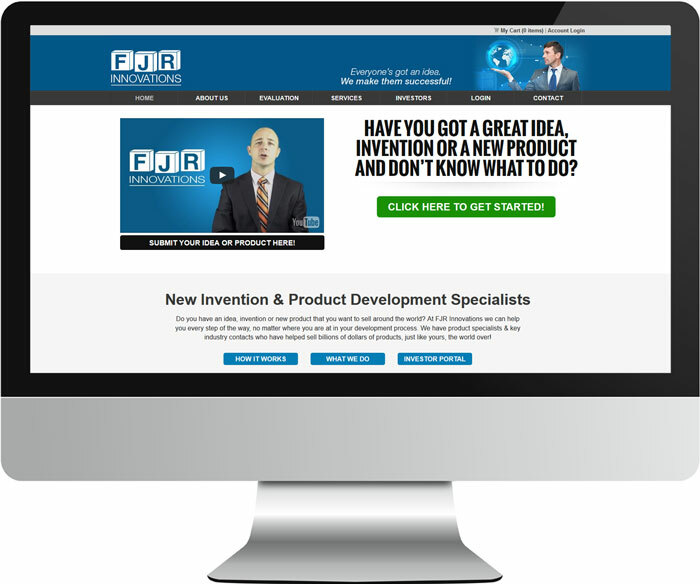 At FJR Innovations we can help you every step of the way, no matter where you are at in your development process. We have product specialists & key industry contacts who have helped sell billions of dollars of products, just like yours, the world over!